Are you a business that has had a GST refund held up as a part of the ATO’s risk assessment program to verify GST refunds? The Inspector-General of Taxation (IGT) has recently completed and released his review into ATO’s practice and the findings are surprisingly good for the ATO. Even so, as a part of the review, the IGT made several recommendations to improve the process which the ATO has mostly agreed to. 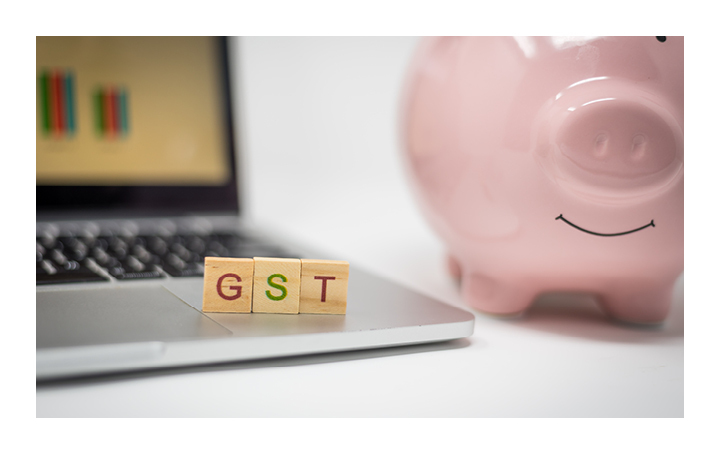 If you’re having issues with your activity statements or a GST issue in general, contact us today.